We’ll admit that we didn’t know much about GDPR when we started this project and that had to change fast. We digested everything we could place our hands on. We completed the training course (and passed)! 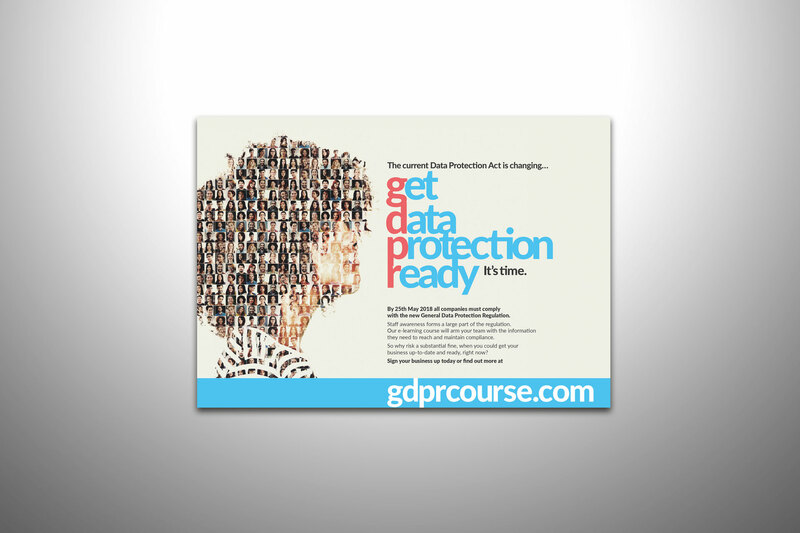 We analysed the market and the competition, and most importantly, identified where gdprcourses would place. Everything we saw during our fact-finding mission sold on fear and appeared to target only large corporations. Now, of course, they need it (and we need them), but compliance will impact every business regardless of size so we aimed to come up with an approach that would resonate across the board. We also had to keep in mind that these courses would be sold direct to small-medium businesses, and white boxed for larger companies to resell. Everything we created had to translate at a glance. 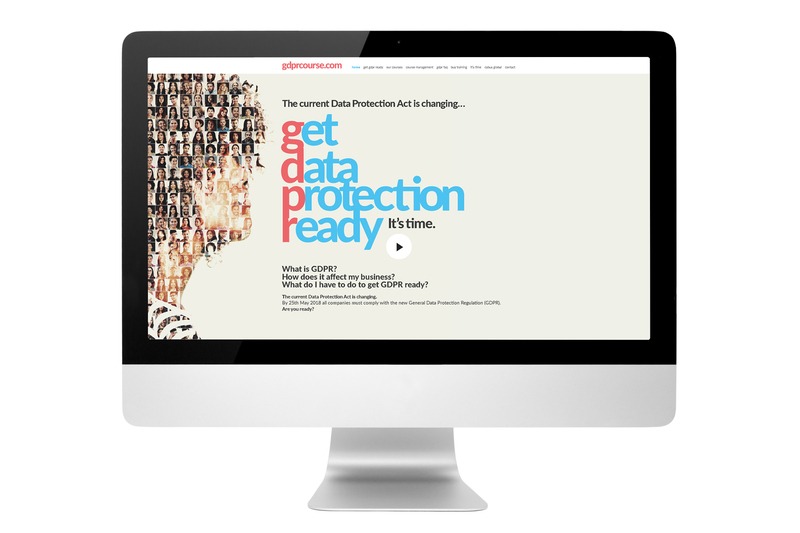 The gdpr team agreed with our approach, and in under six weeks, we overhauled their brand and website. 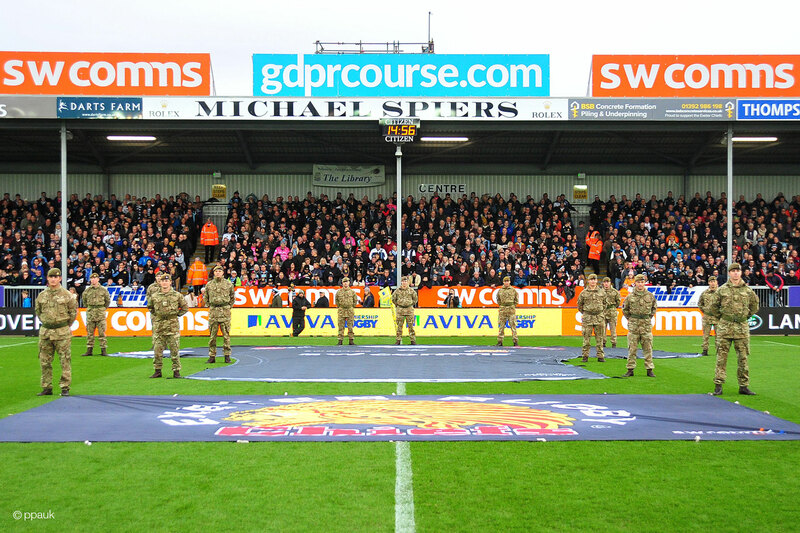 Created social media campaigns, traditional advertising campaigns and printed literature to support the sales team. 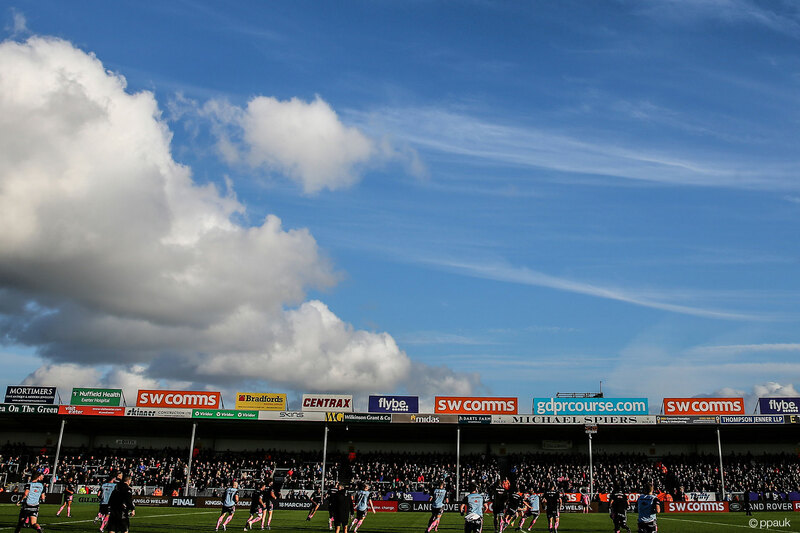 During this period, we also created the material they needed for their pre-arranged sponsorship package with Exeter Chiefs. 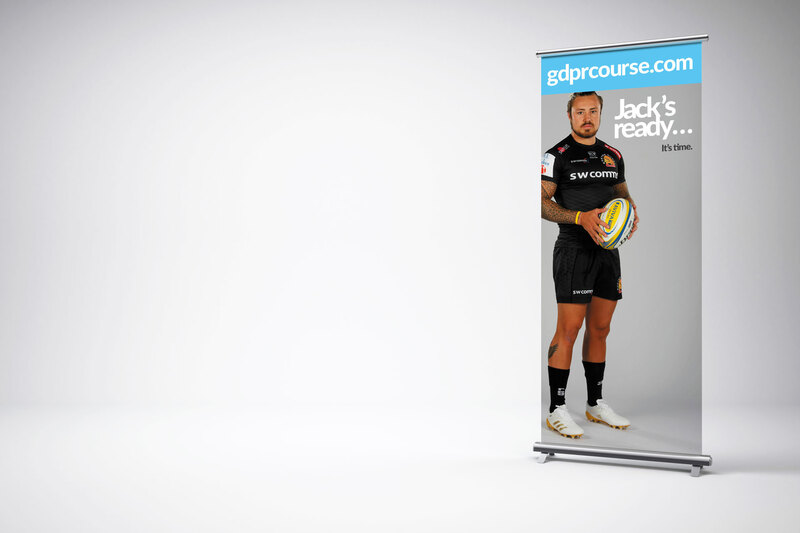 As a Key Sponsor, they have a prominent advertising presence at Sandy Park, player sponsorship in the form of Jack Nowell, programme and web advertising; plus match day sponsorship packages for their clients (and the odd humble Smithkin guest). 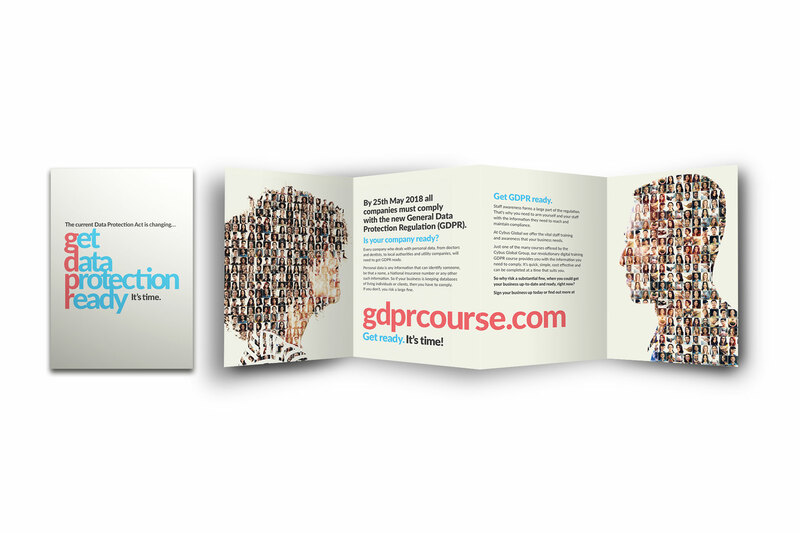 gdprcourse.com has grown significantly since launch, and they have secured small, medium and large international corporations as clients – whom have adopted our content and approach to resell to their customers.